up until April 30 !! Luvs are more absorbent than ever before and have the best leakage protection. Luvs Ultra Leakguards with NightLock Plus™ provide high-quality for less cost than the premium brands. Luvs blocks away wetness better than other higher priced diapers. 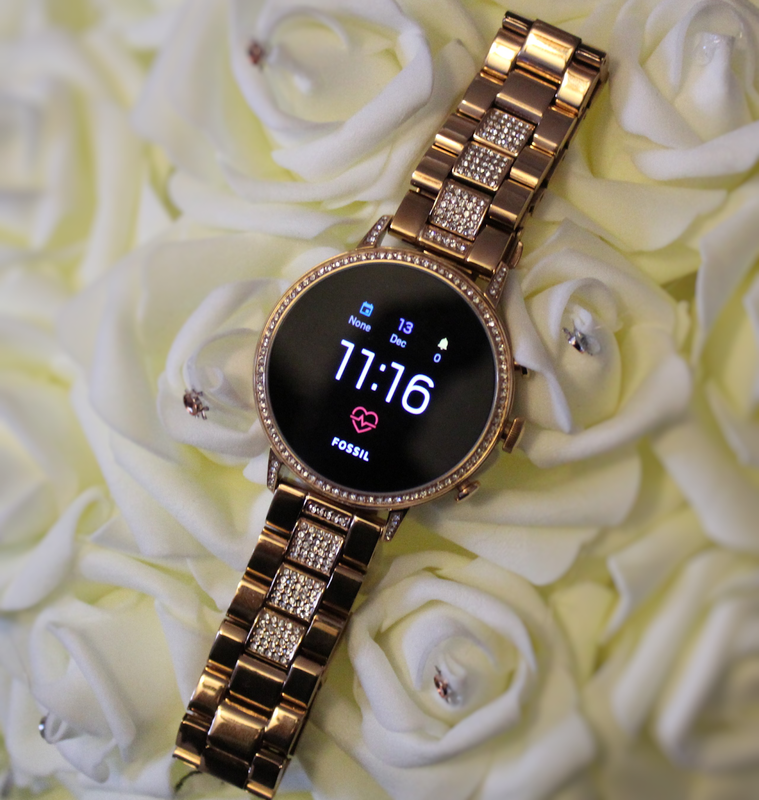 Luvs offers large stretch tabs, ultra-leak protection and best of all a money back guarantee if you are not satisfied. 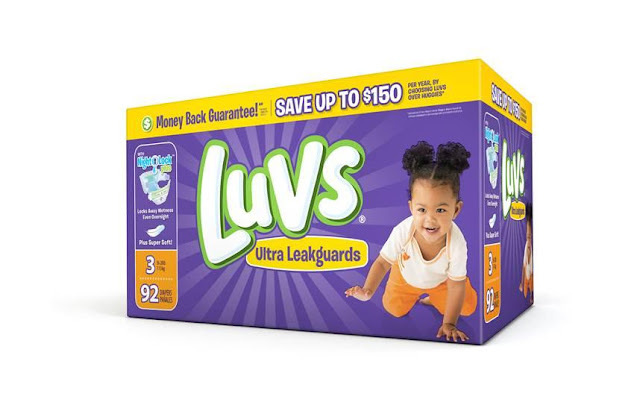 I am happy to share with you that Luvs is offering opportunities to save on diapers with a $2.00 print at home coupon offer. Print the coupon at home and use it at any mass, discount or grocery stores where Luvs Diapers are sold. Luvs diapers are available in sizes newborn through 6, feature fun designs in every pack. 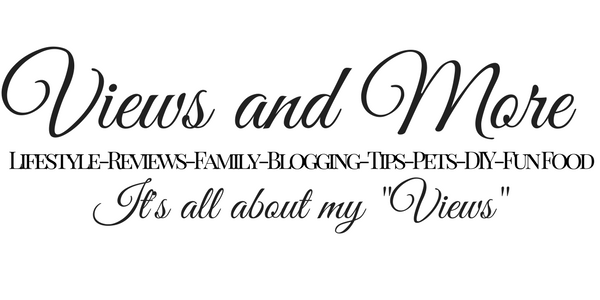 I have used Luvs since my children were in diapers, and I recommend them to all new moms. Why spend so much money on diapers when you can get the best absorbent diaper for less. Print out your $2.00 savings. Go shopping for your Luvs diapers at any participating store. Keep an eye out for this Sunday’s newspaper – April 30, 2017 – for an insert from P&G with a Luvs coupon offering $2 of any one diaper pack. We loveee Luvs! this is such a great deal! This is a great deal! I'm thankful not to need it just now though - my kids are both older. I've forwarded this post on to a friend of mine who still has a little one in diapers though - thanks! I love deals like this! Diapers can add up. I know a lot of parents who would really appreciate a discount on diapers! I'll have to share this with them. Great deal! I am always looking for coupons to make my shopping more on a budget! 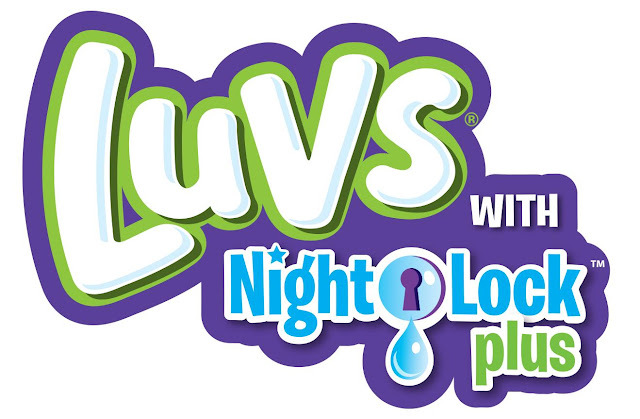 Luvs is a great brand of diapers. I will have to share this with my friends with little ones. $2.00 off is a great savings. That is really awesome. $2 is a huge deal especially if you're trying to save or budget. I'm sure a lot of parents will be Happ about this. Thank you so much for the Luvs savings. These are the best diapers. I used them on my kids and my kids use them on their kids.